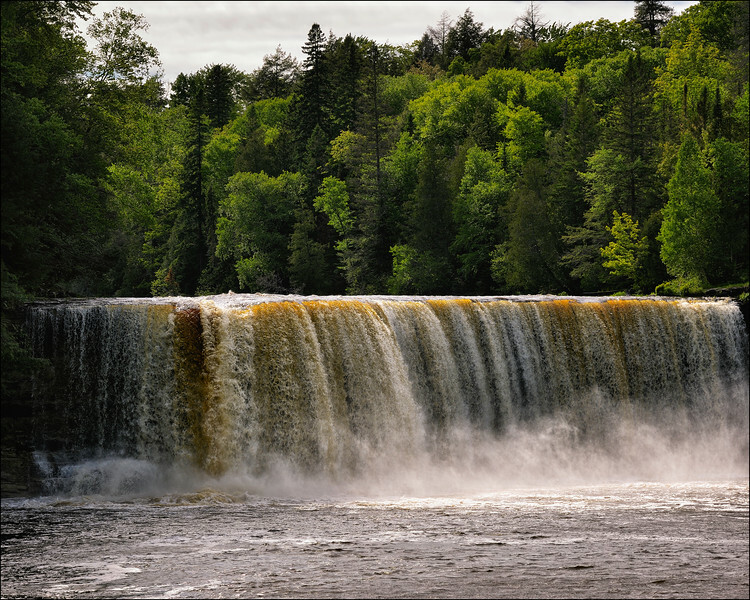 Tahquamenon Falls State Park, Paradise, MI. 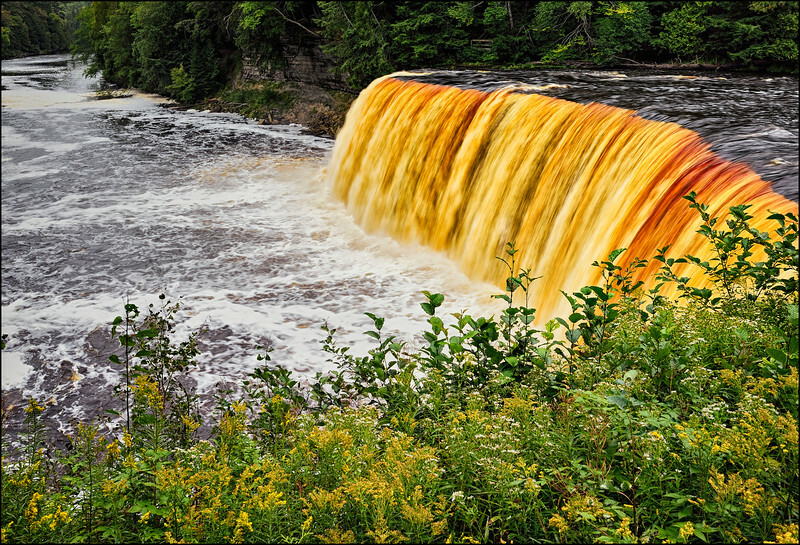 The rich iron content in the water creates these vibrant yellows and oranges. 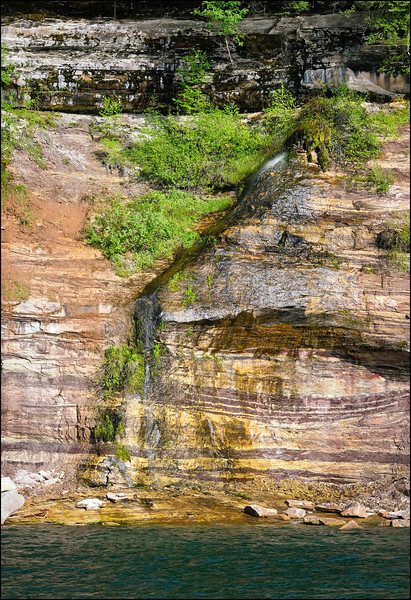 One must see it to believe it. 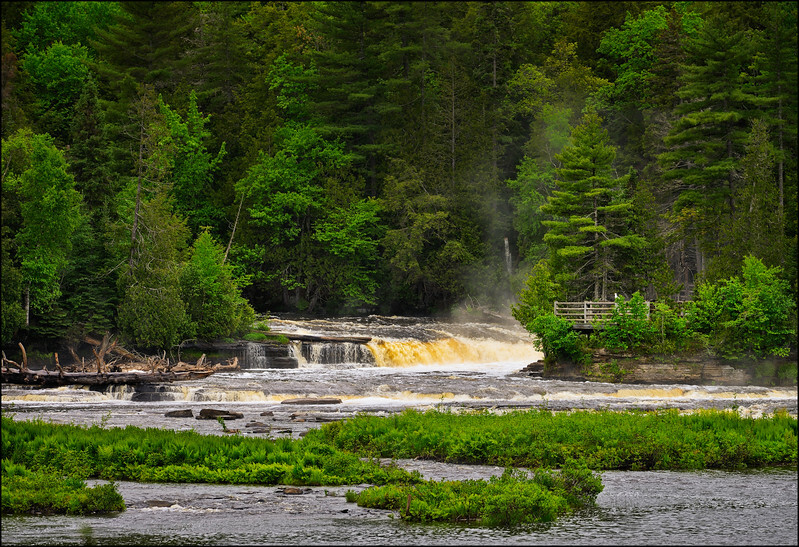 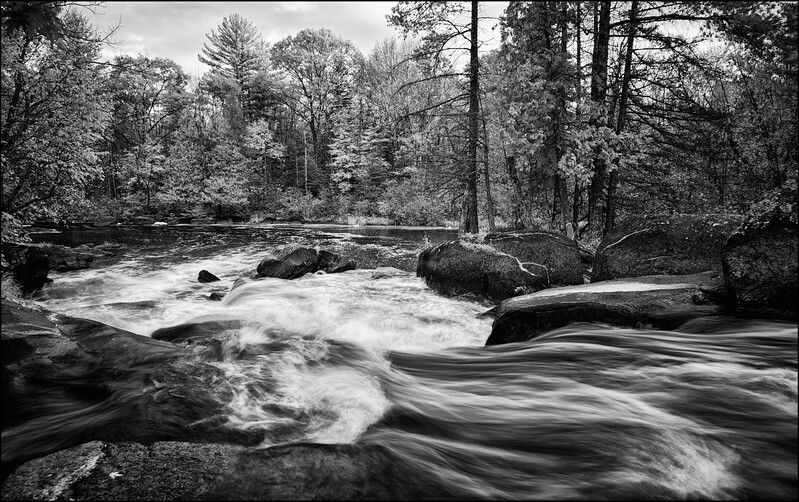 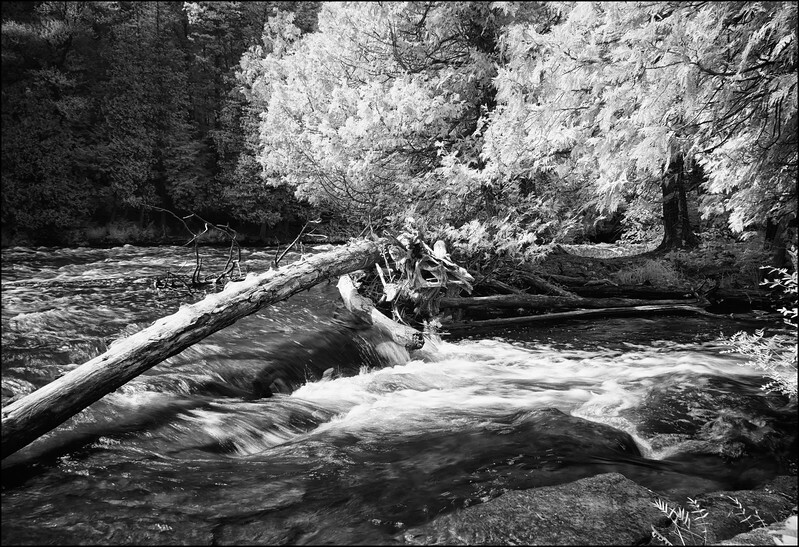 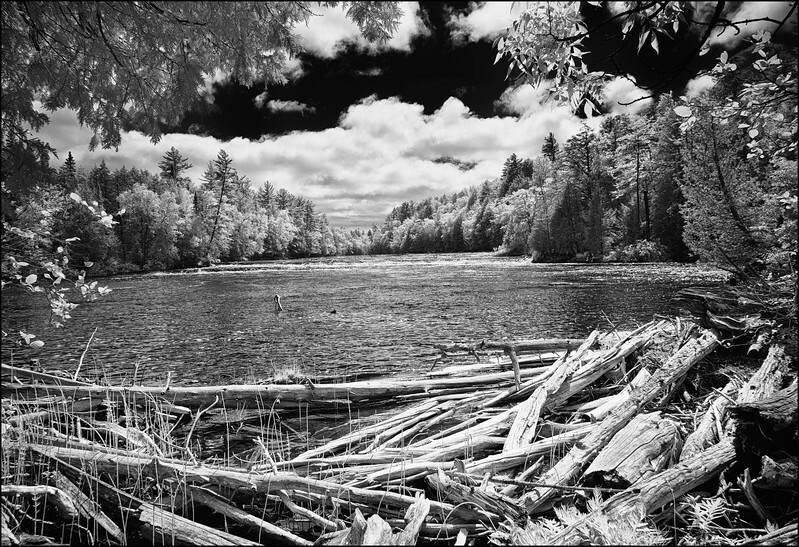 Tahquamenon Falls State Park is in the Michigan Upper Peninsula near Whitefish Point. 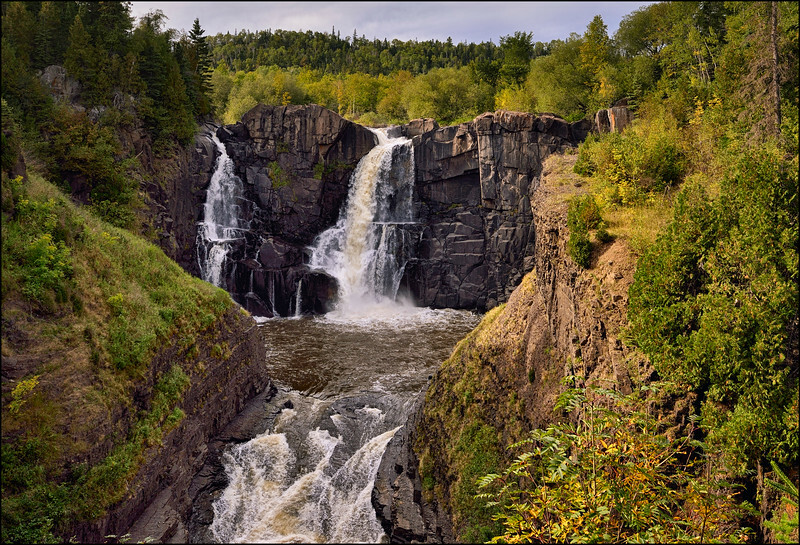 The Pigeon River High Falls at the USA Canadian border in Grand Portage State Park. 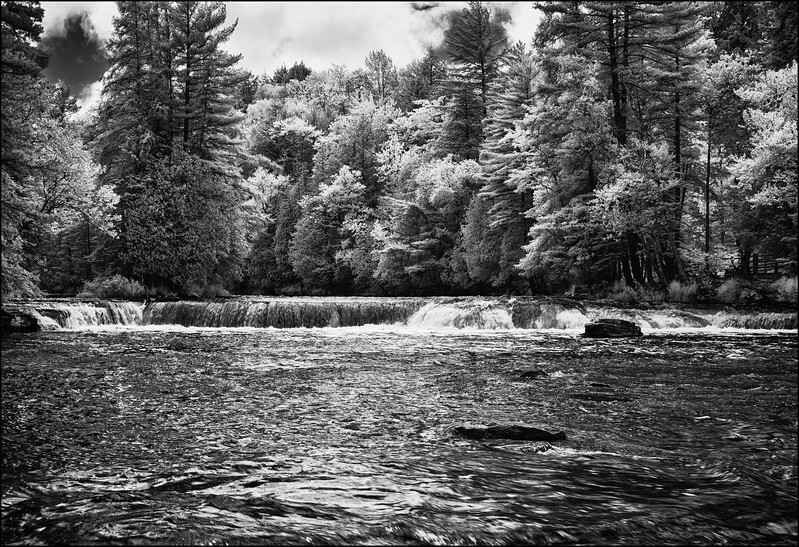 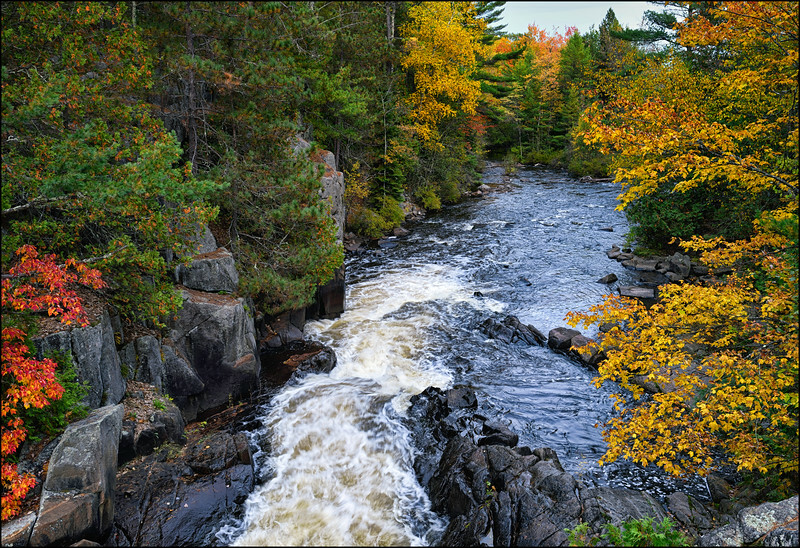 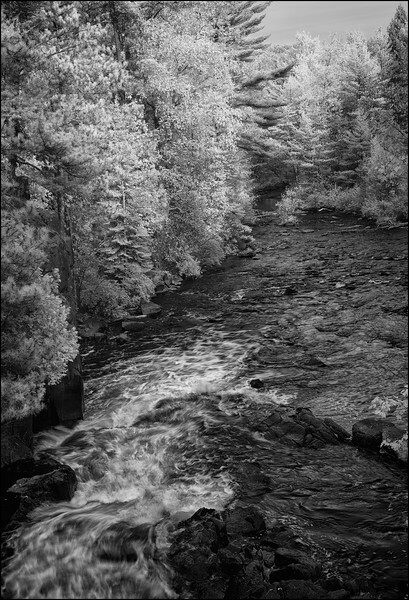 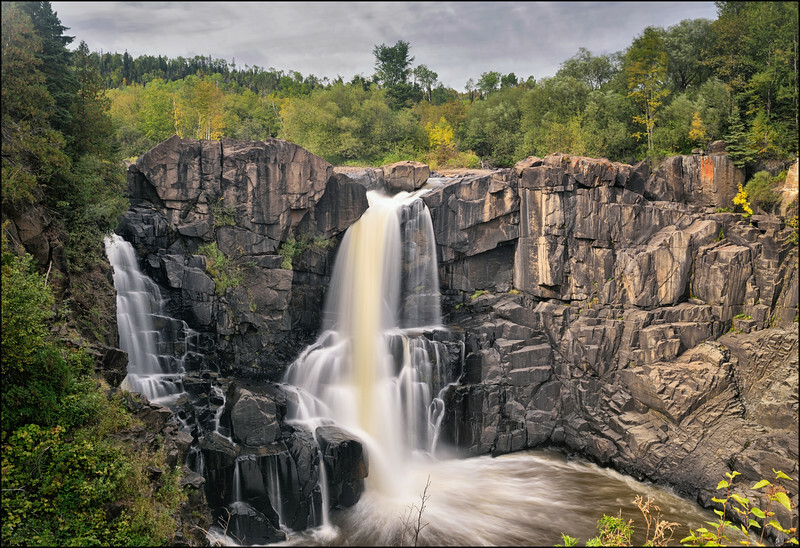 The Pigeon River High Falls is the reason why the trappers from the west had to take a 12 mile portage around these falls to meet with the Hudson Bay Traders on Lake Superior. 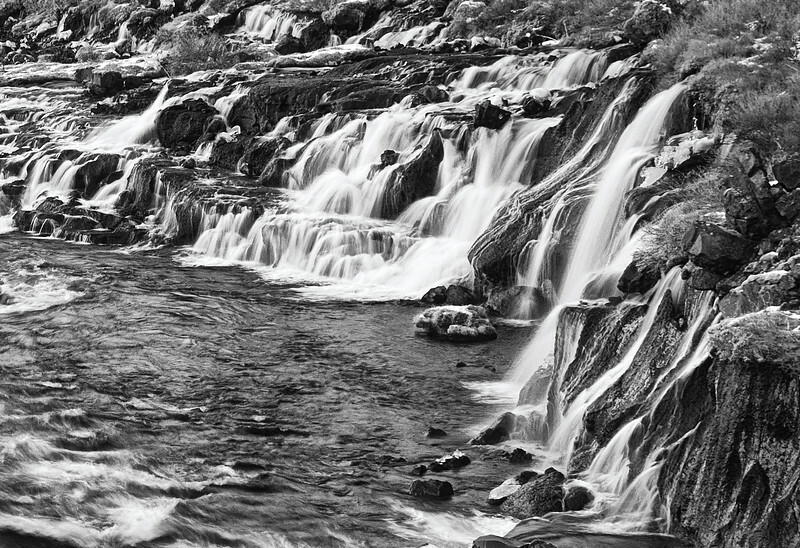 Iceland has many incredible waterfalls but few as magnificent as the Hraunfossar Waterfalls. 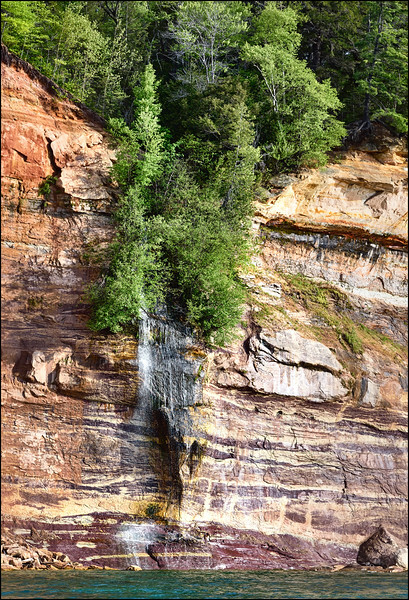 Pictured Rocks National Lakeshore, Lake Superior, Munising, MI. 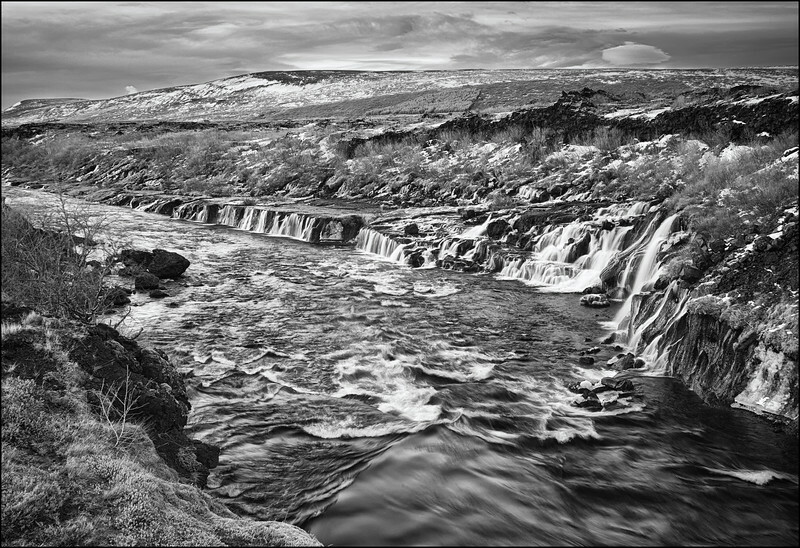 January in Iceland can be rather chilly and the slick ice on the ground from the Hraunfossar Waterfalls and severe gusting winds made for some perilous footing but I had to capture this image. 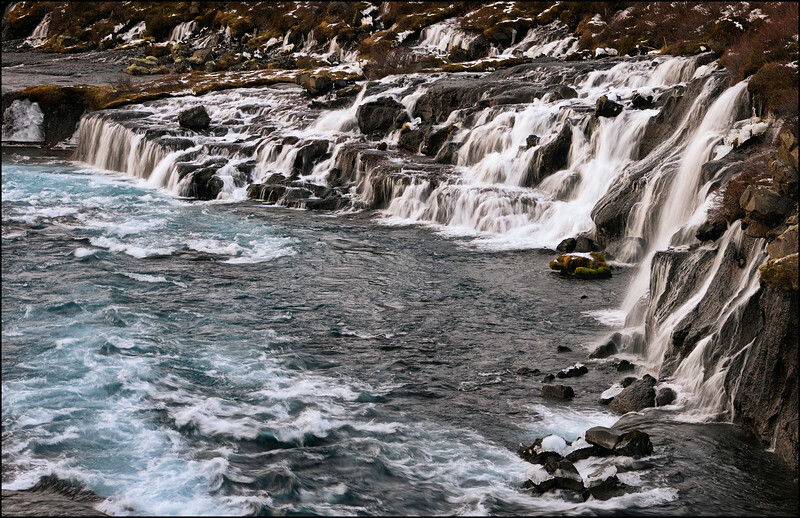 Icelandic winterland beauty personified at the Hraunfossar Waterfalls. 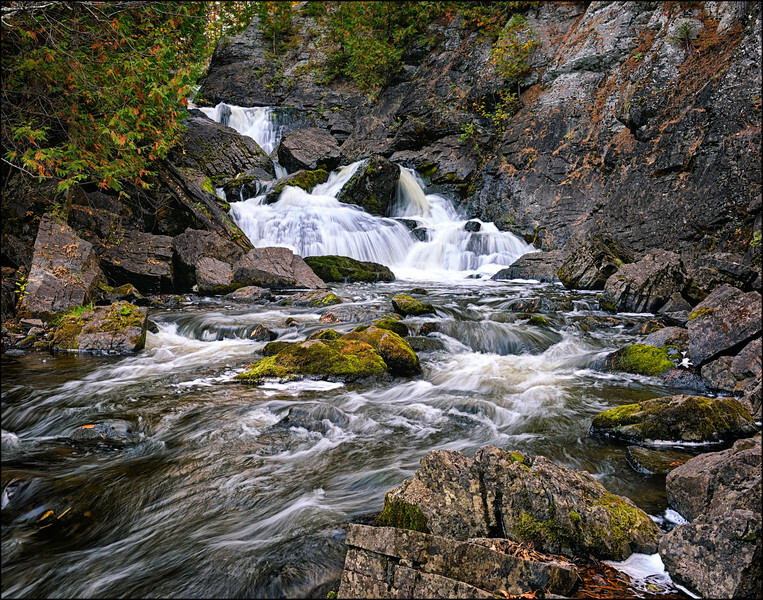 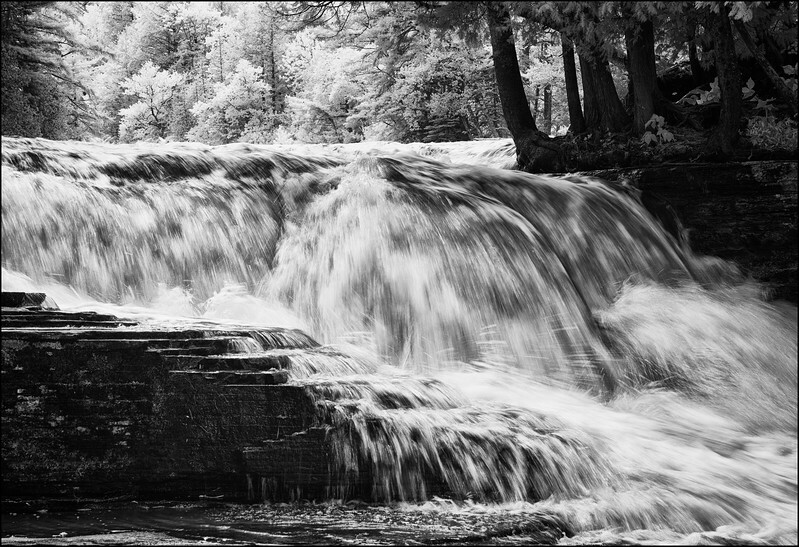 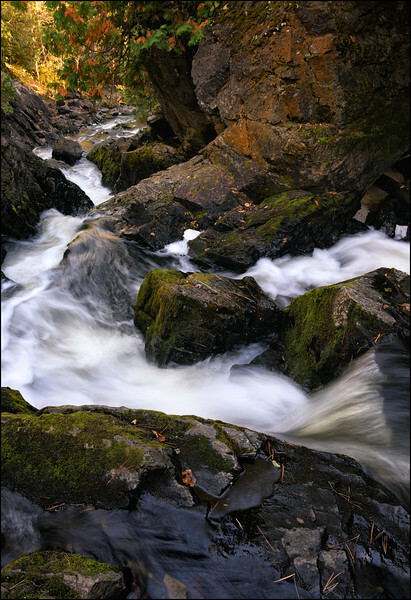 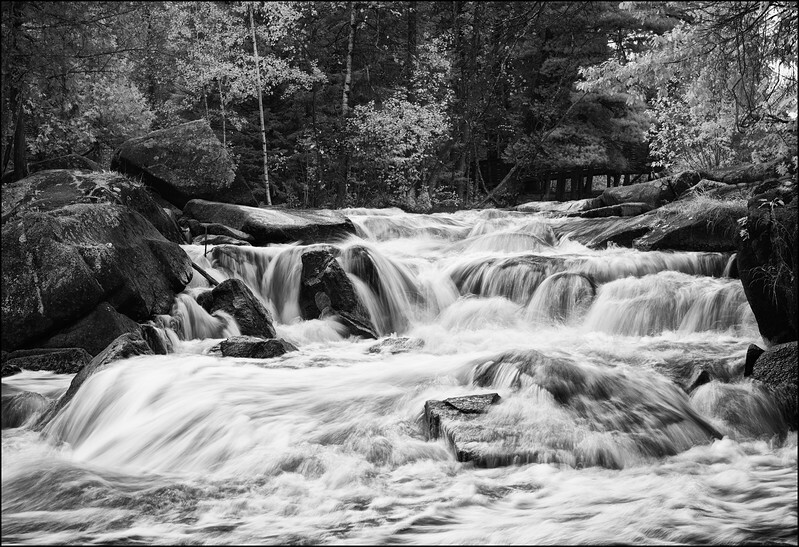 The Strong Falls at Goodman County Park, Marinette County, Athelstane, WI. 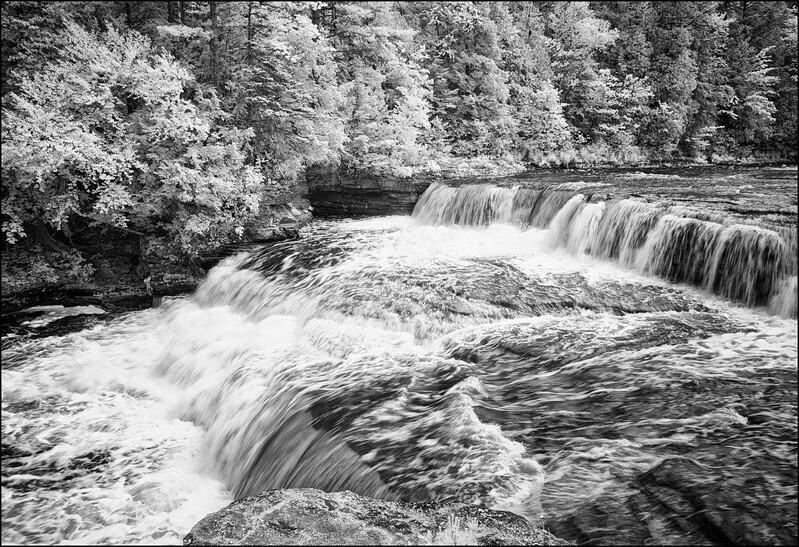 Strong Falls, Goodman County Park, MarinetteCounty, Athelstane, WI. 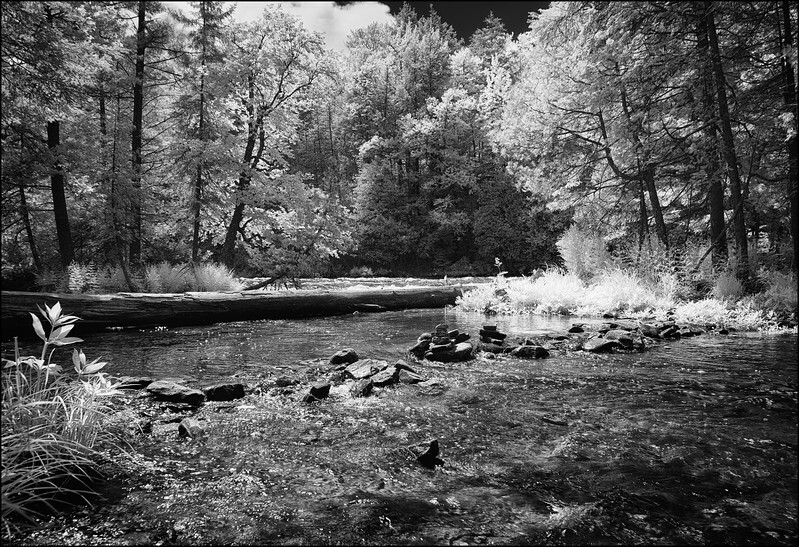 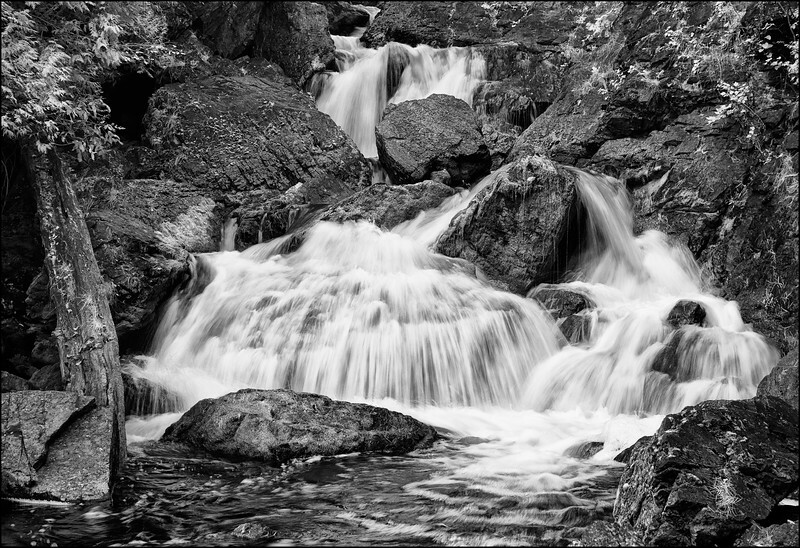 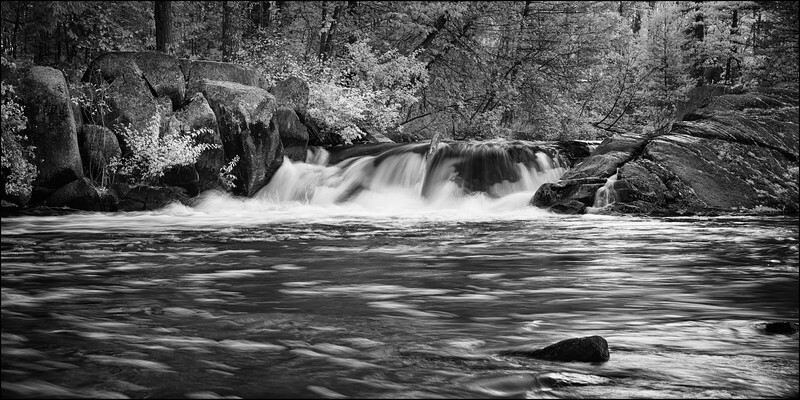 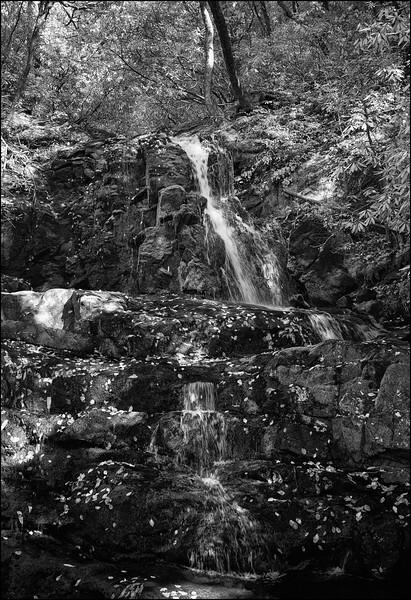 Infrared black & white image of Laurel Falls off the road on way up to Cades Cove in the Great Smokey Mountains National Park.